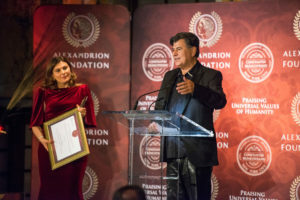 The Alexandrion Foundation awarded for the first time the Constantin Brâncoveanu International Awards in the United States. 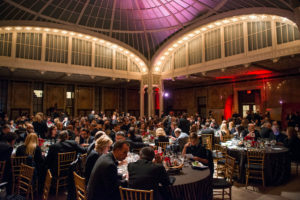 The awarding took place on Tuesday during the inaugural ceremony in the renowned New York Public Library. The Constantin Brâncoveanu International Awards represent a major step for the Alexandrion Foundation in the process of recognising the true international values and transforming this gala in a crucial event at a global level. 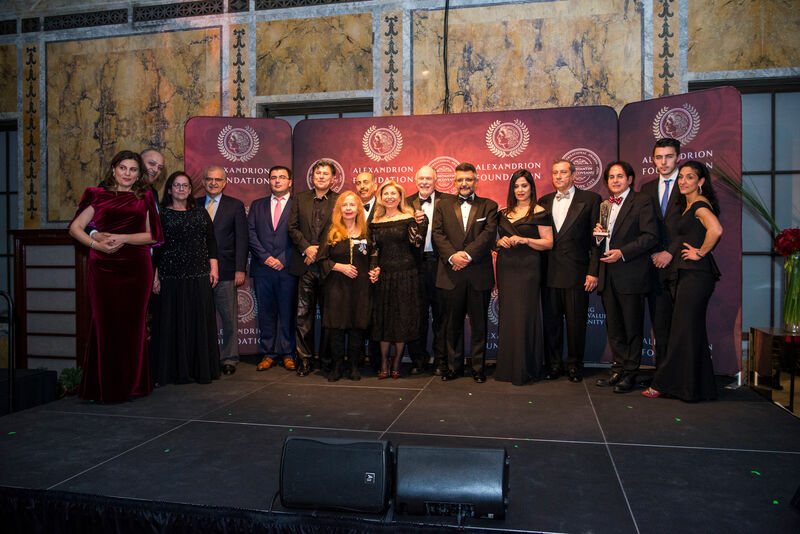 In 2018, the 5th edition of the Constantin Brâncoveanu Awards from Bucharest were inspired by the concept of the Great Union Centenary from 1918. The event took place at the Royal Palace. 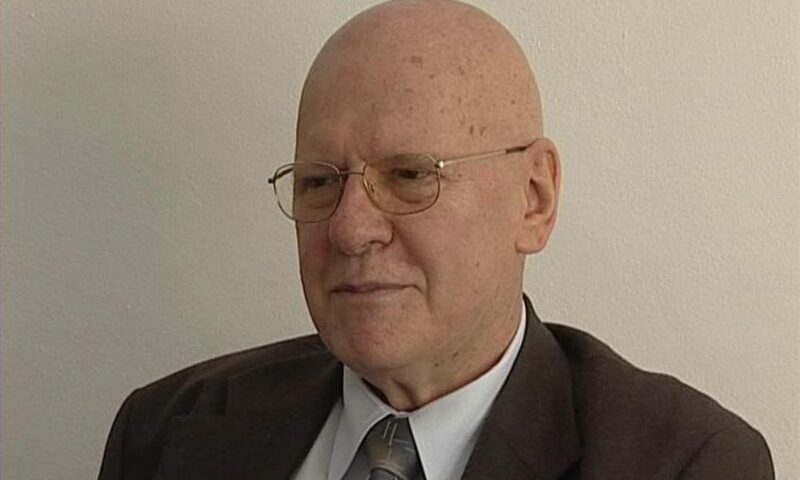 In addition, Constantin Brâncoveanu Awards for the Diaspora already had editions in London, Cyprus and Munchen. 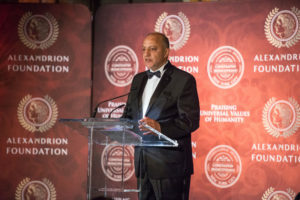 Nawaf Salameh, the founder and president of the Alexandrion Foundation opened the gala with a speech that underlined the dream that represents the core of the project, giving back to the society by helping the ones that bring an added value to it and who are true leaders in their professions. 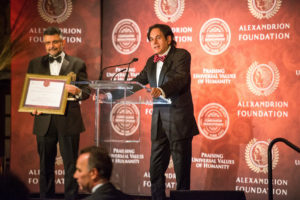 Inspired by the desire to express these ideas at a global level, the Alexandrion Foundation made a big step and initiated this international event. 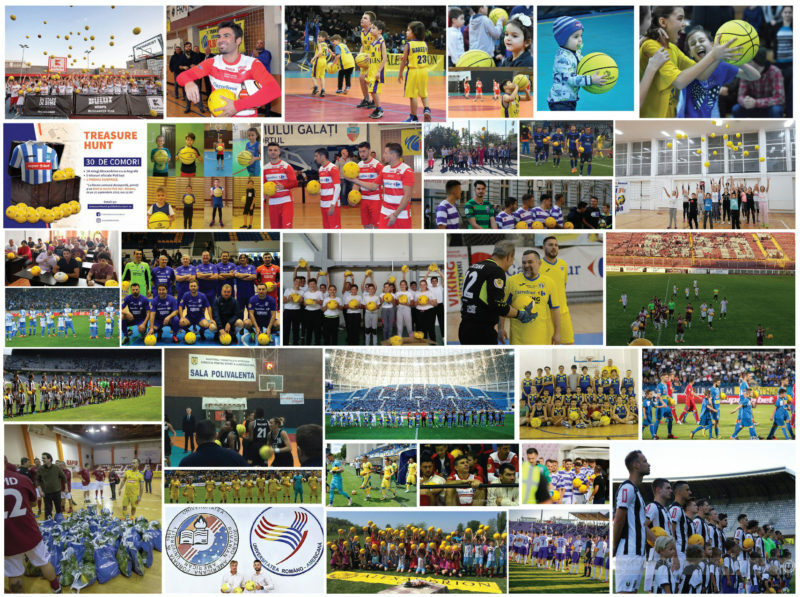 “Certainly, in the years to come, our awards will cover the whole globe. 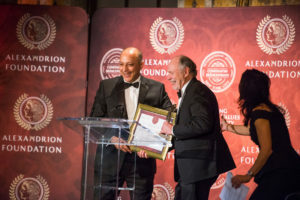 This time, I and the Alexandrion Foundation have decided to make a gesture to show respect for those who have had an enormous role in our lives. 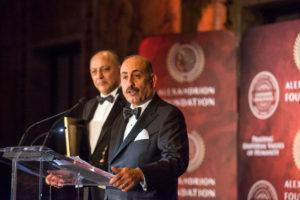 You will see that great personalities of Syrian origin have been awarded. It is the country where I was born and which is now going through hard times. 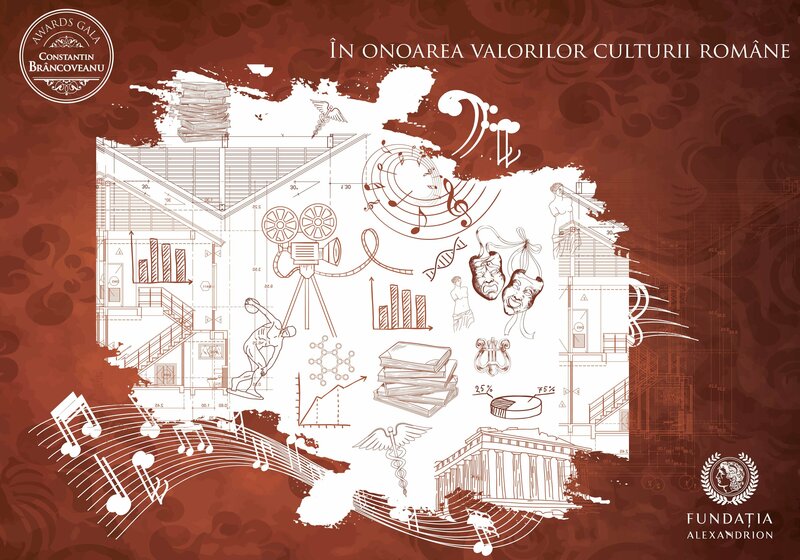 We have also awarded personalities belonging to the Greek and Romanian cultures. The two cultures represent the two countries where I studied and I formed myself as a professional and as a businessman. I owe them a great deal. 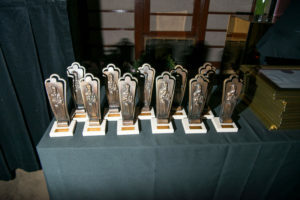 Last but not least, the Brâncoveanu International Awards will also go to US personalities. They represent for me the country that has received me to give life to a great economic project, a life project that is decisive for me, for my family and for my colleagues. “,said Nawaf Salameh, president of the Foundation. The awards have been given to outstanding international personalities after a careful selection. 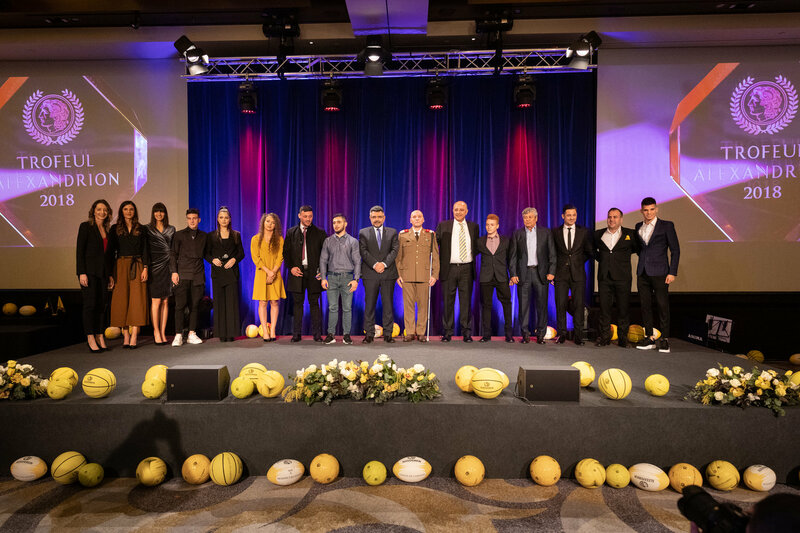 The winners of the Constantin Brâncoveanu International Awards played a major part in the 10 distinct fields of activity as follows: the painters, Alexandru Darida and Tsiaras Filippos were awarded for their contribution to Arts. 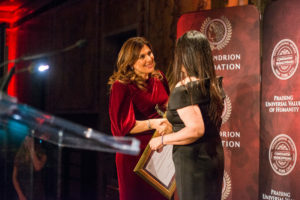 At the film section the winner was the actress and director Maria Tzompanaki. Dr. Ruxandra Vidu was awarded at the Science category. Mihai Radu is the winner of the Architecture section. 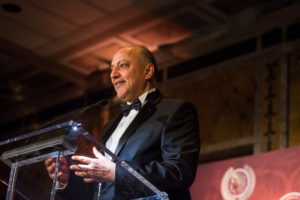 The Prize for Medicine was won by Dr. Souhel Najjar. 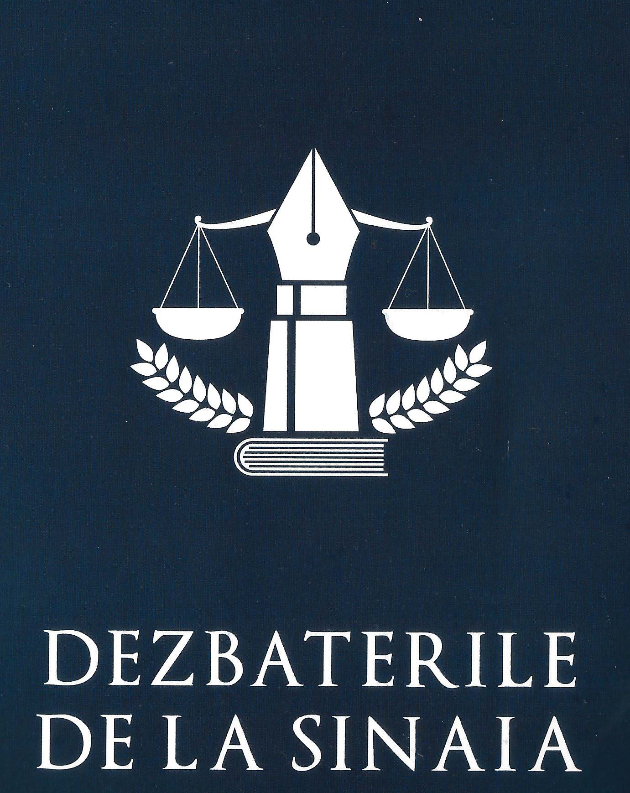 For Literature, Doina Uricariu was nominated. 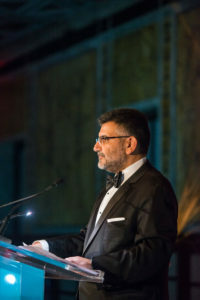 Antonis H. Diamataris is the Journalism laureate for his contribution to the Greek community in the United States. 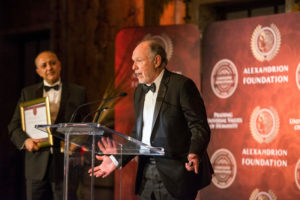 Michael Carroll has been awarded for photo-reportage and the humanitarian campaigns he created. The Politics and Diplomacy Awards were offred to US Senator Michael N. Gianaris and His Excellency Hans Klemm, US Ambassador in Bucharest. 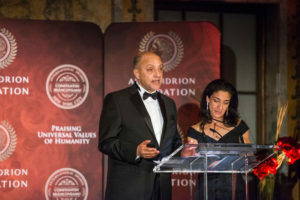 The Foundation offers two special prizes each edition for personalities who have left their mark on society and are a constant source of inspiration for others. This year the winners were Cornelia Zicu and Anton Lixandroiu. 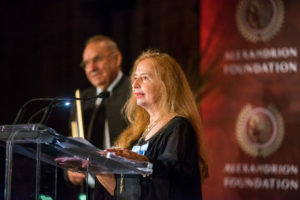 Cornelia Zicu was chosen for her visionary attitude and pioneering actions in business and the representation of Romanian values ​​on the American market, and Anton Lixandroiu for the continuous support of Romanian spiritual values. 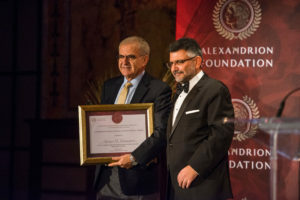 The Constantin Brâncoveanu International Awards are the answer of the Alexandrion Foundation to the current need of contemporary society to have inspirational examples at a cultural, scientific and political level and to highlight those that truly contribute to the development of future generations.